Whereas most people thought that the story of the world cup so far would be that Spain, one of the favorites to win the tournament, sacked their manager one day before their opening game against Portugal, the deal that superstar Ronaldo struck with Spanish tax authorities was even bigger news than that, as the Real Madrid forward also accepted to serve two years in prison, on top of paying a €20 Million tax fine. However, under current Spanish law Ronaldo is unlikely to serve any of that time as a first offence can be served on probation. Messi, the other superstar of the Spanish league who plays for rival Barcelona in La Liga and for Argentina at the world cup, struck a similar deal with Spanish tax authorities last year. 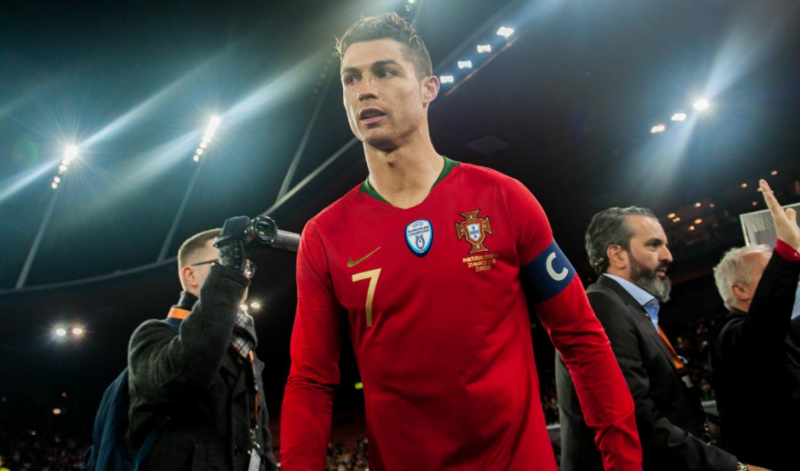 Ronaldo himself did not comment on the news brought by Spanish Daily El Mundo as the winner of the Ballon d’Or as Europe’s Best player prepared for the opening match of European Champion Portugal against former World Champion Spain. Meanwhile the football matches continued, with Egypt taking on Uruguay as the second match in Group A, after Russia had crushed Saudi Arabia 5-0 in the opening match yesterday. The Egyptian superstar Mo Salah did not leave the bench while it looked like Uruguay would not get through the Egyptian defense, who owed it to their goalkeeper with some remarkable saves. However, Uruguay’s Jose Gimenez did manage to strike a goal in the 89th minute, leaving the Egyptian team devastated and with all to play for in their next group game already when they will have to beat Russia in order to survive the group stage.